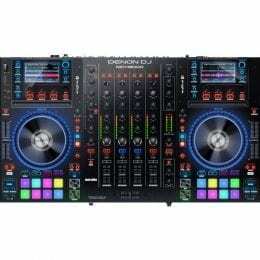 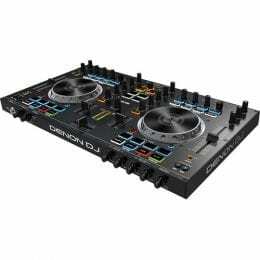 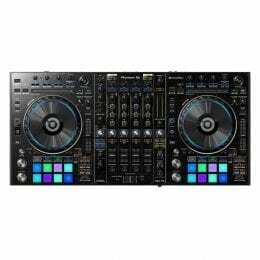 The NS6II features a 4-channel mixer / controller that may be used with or without a computer, and analog inputs support turntables and digital decks. 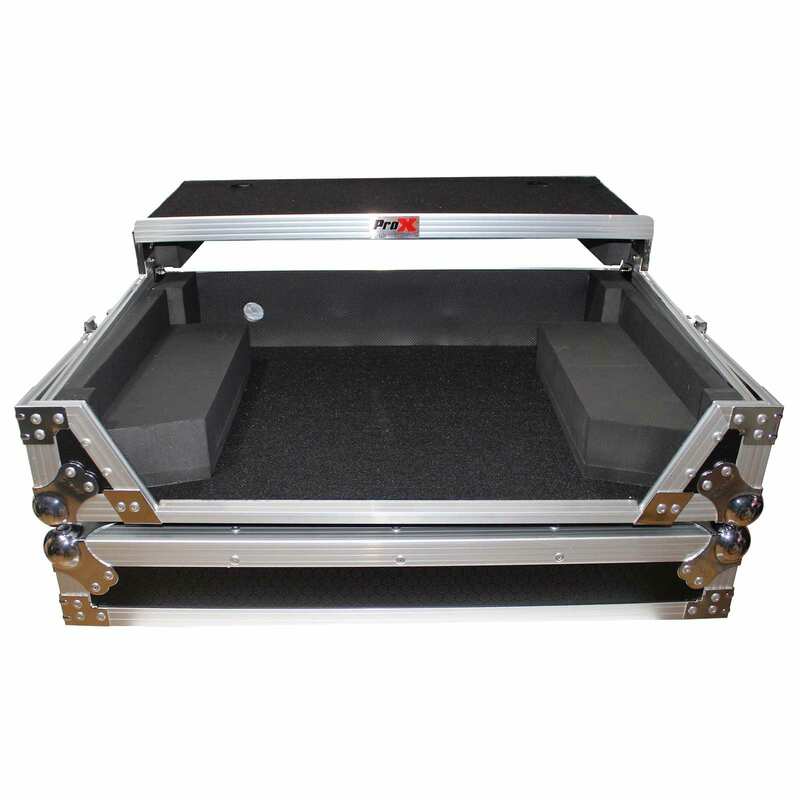 Two individual microphone inputs feature separate high/low EQ controls as well as level controls. 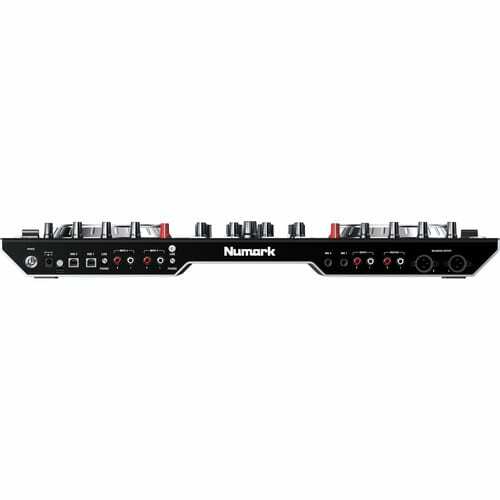 For outputs, the controller offers two balanced XLR outputs and a stereo RCA master output, plus stereo RCA booth outputs. 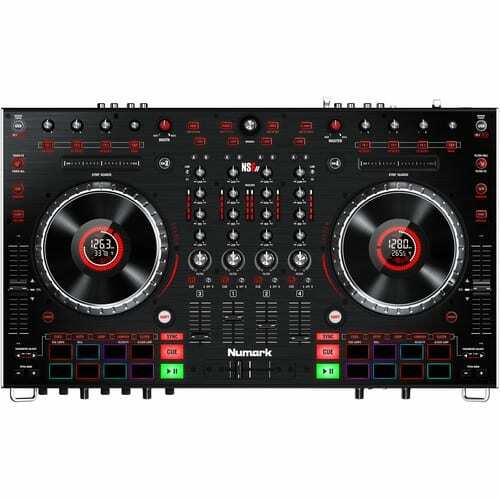 Additionally, the NS6II features built-in effects that may be applied to audio files in Serato, or the audio from the connected decks. 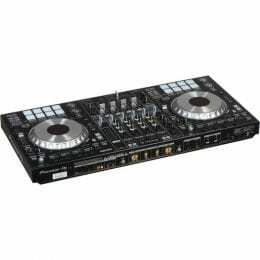 Each deck offers 100mm pitch faders with smoothly-resistant, long-throw action for seamless beatmatching. 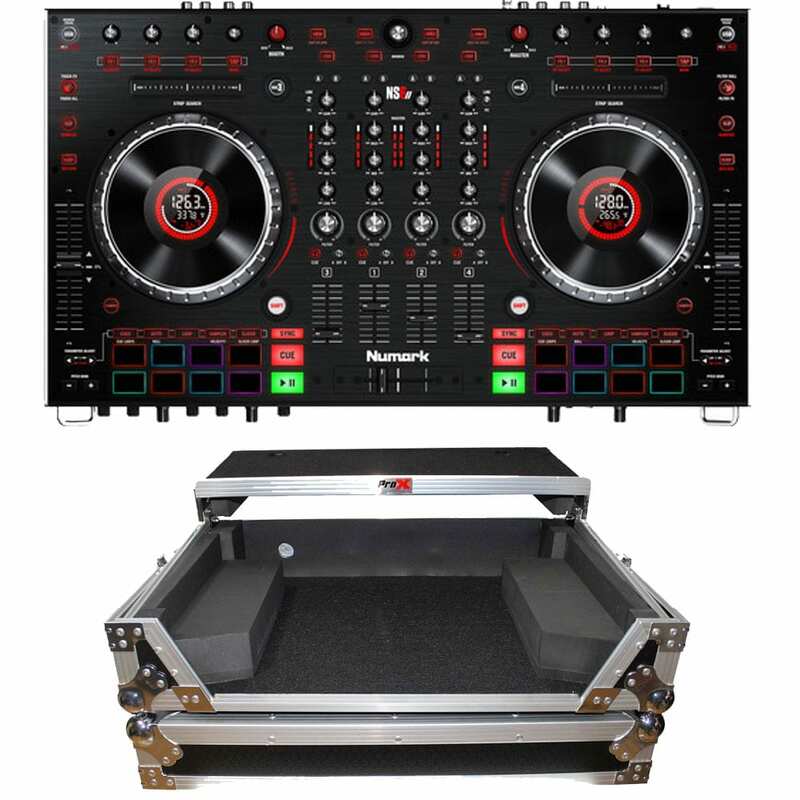 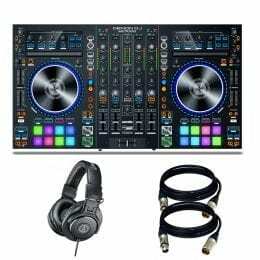 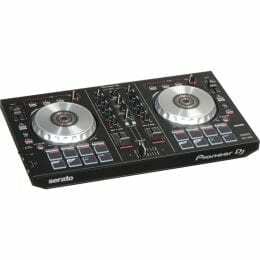 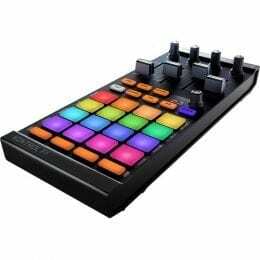 The unit includes the full version of Serato DJ software, but can also communicate with a variety of MIDI software via standard MIDI protocols. 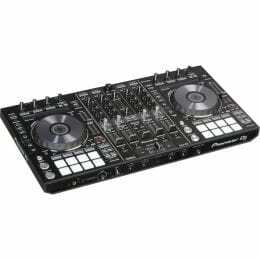 The NS6II ships with a power supply and USB cable. 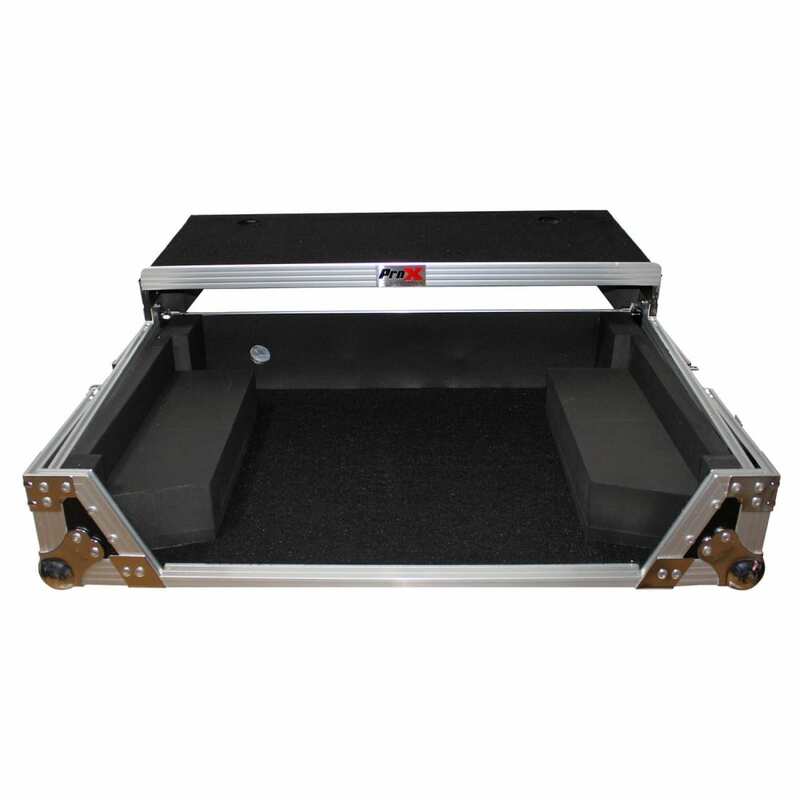 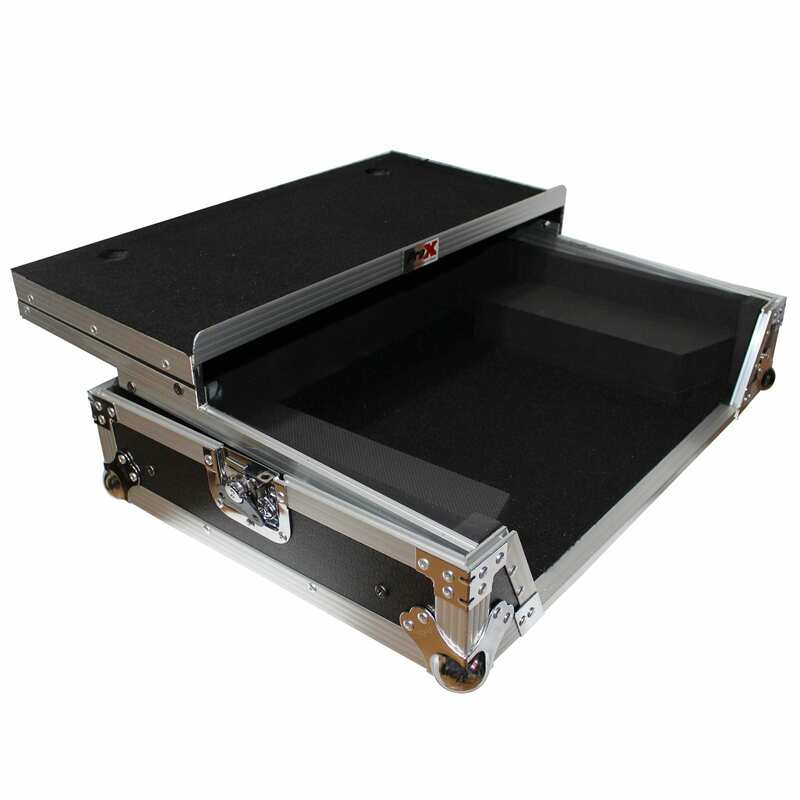 Box Dimensions (LxWxH) 28.0 x 17.0 x 5.0"